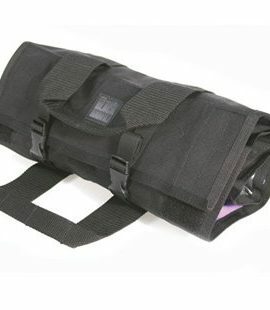 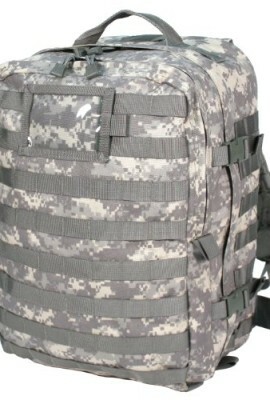 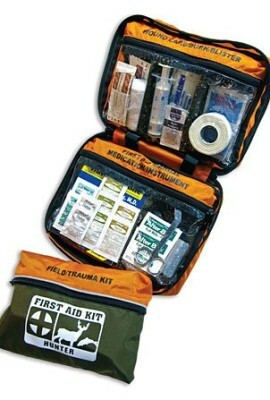 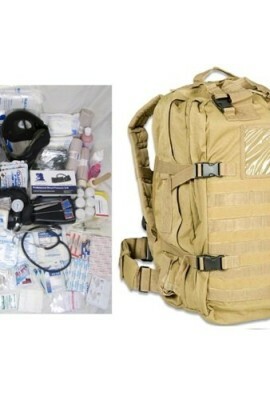 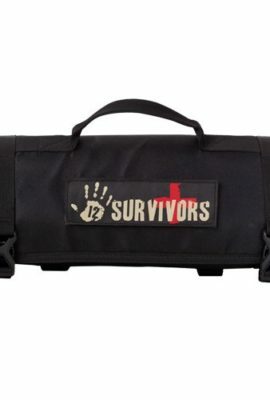 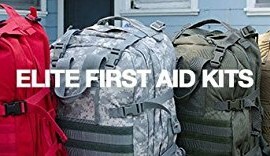 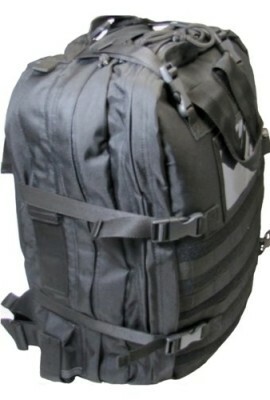 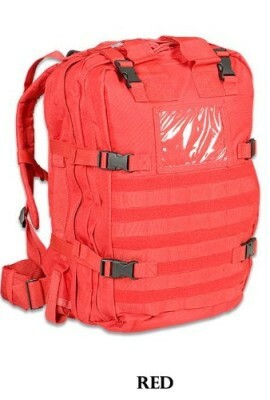 A good medical kit is crucial for your home, your car and your bug out gear! 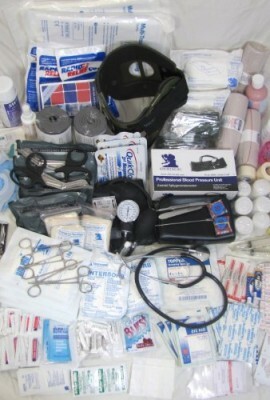 The nice part of preping your medical supplies is the fact that you can use them in your daily life and not just pack them away. 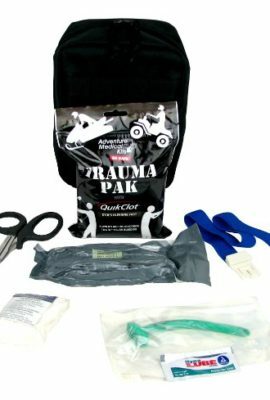 You have to keep some kits for break in case of emergency situations, but the general medical supplies can be used for cuts and scrapes along the way.